As front liners, nurses serve as a critical piece to a well-functioning health system. At Summit Healthcare, we believe in the nurse's role not only as a patient advocate, but also a partner to the physician. Through the blended learning method, we provide structured, intensive nursing programs designed with an emphasis on critical thinking ability and empathetic care. 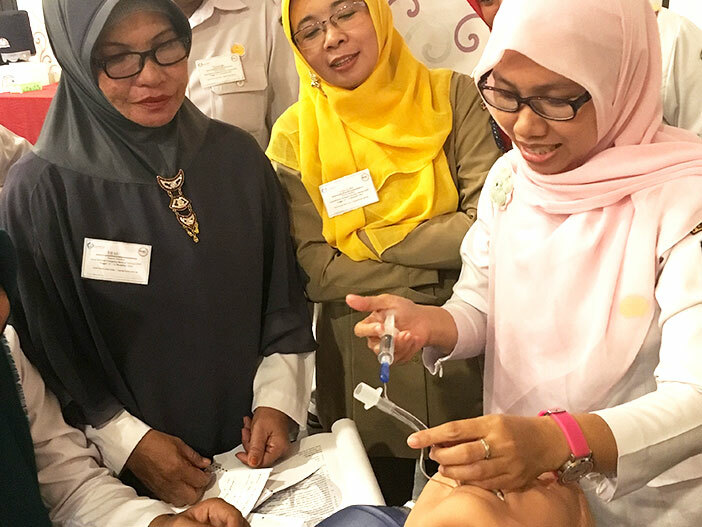 With prevalence of chronic diseases on the rise in Indonesia, there is increasing demand for cutting edge technologies and advanced treatments. 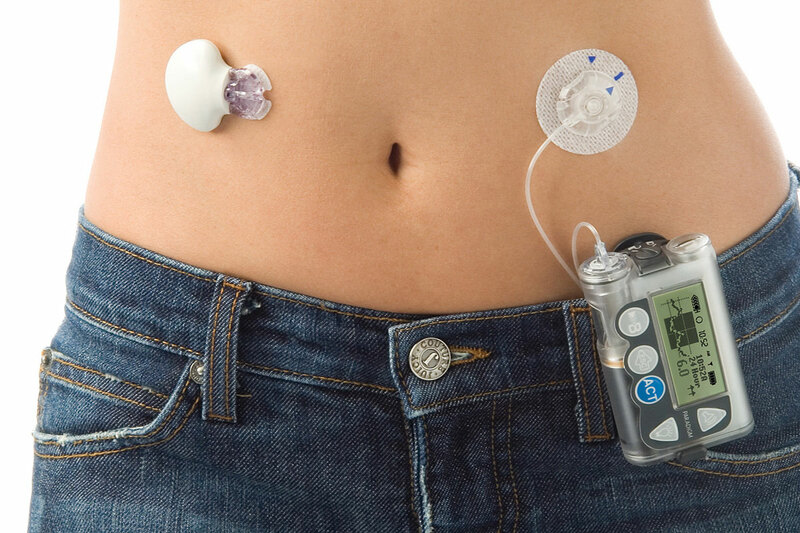 Through our partnership with Medtronic Diabetes, we provide clinical education to both health professionals and patients on the use of state-of-the-art medical technology for better management of treatment outcomes and improved adherence to therapy.